Andy Smith joined Strate Insurance Group, Inc. in April 2018 as a Financial Services Trusted Advisor. He comes with a wealth of experience in the financial industry, having spent 44 years in banking. Smith will be providing life insurance and long-term care insurance options to clients in his role at Strate Insurance Group. Smith was the President & Chief Executive Officer at Jefferson Federal Bank, where he spent most of his career. 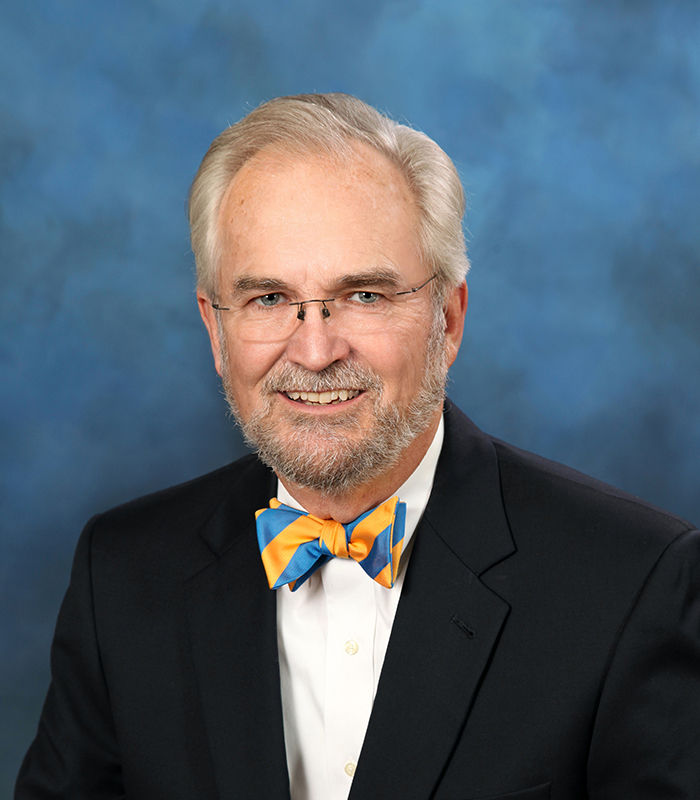 He currently serves on the Industrial Development Board of The City of Morristown, is President of the Jefferson Federal Charitable Foundation and serves on the Walters State Foundation Board of Trustees.